The stadium of Atletico Madrid will have 300 screens with digital signage Tripleplay and LG WebOS system technology, and other 500 will appear with Interactive IPTV Portal. Solutions that are combined with other technology platforms installed in the enclosure. Wanda Metropolitan is located in the East of Madrid and is expected to be one of the most impressive in the world stadiums when it opens next month of September 2017. With capacity for 68,000 people, is designed to be at the forefront of technology and comply with the highest standards of visibility, comfort and safety for the fans. He Atletico Madridowner, is this stadium, has chosen the technology of digital signage, IPTV and streaming video of Tripleplay for this new venue which will host the soccer club. In total, there will be more than 300 screens that incorporate Tripleplay digital signage with the WebOS system technology of LG and other 500 are deployed with the Interactive IPTV Portal solution. The digital signage solutions and TV broadcasts live can be seen throughout the Stadium from the State and will work together with other technology platforms of the enclosure, ensuring that the club has an attractive digital media IP solution and modern. "Tripleplay has deployed its technology in some of the largest stadiums and more known in the world. 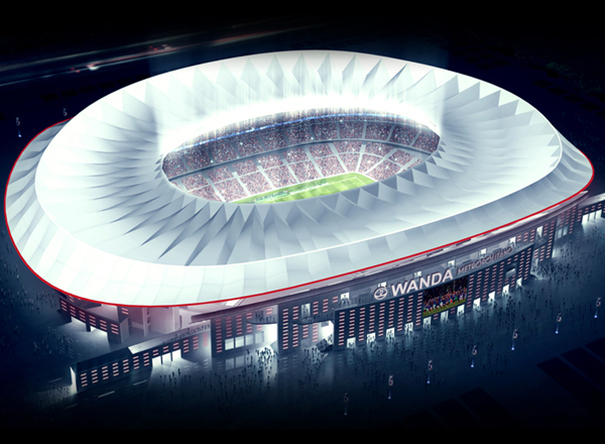 At Atletico Madrid, we will offer a modern, attractive and professional solution to match it with the design of the new stadium Wanda metropolitan", explains Carlos Amorós, CEO of Tripleplay Europe. Tripleplay IPTV and digital signage platform is already deployed in places like Wimbledon Aelta, the stadium in Twickenham, Croke Park, Daytona International Speedway and the SSE Arena, Belfast and Chelsea FC, Spartak Moscow, Manchester City, the Chicago Cubs and Fenerbahçe SK. 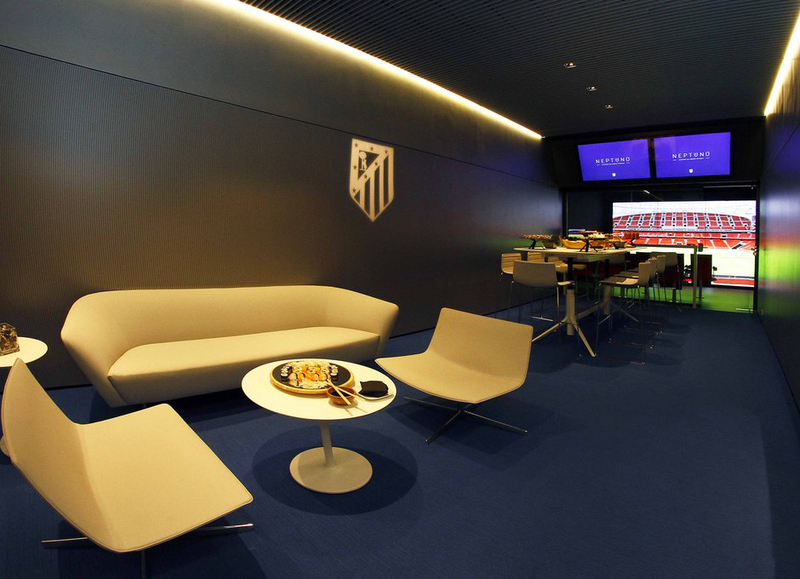 Provide an optimal experience to fans through technology is one of the fundamental objectives of the Atlético de Madrid. With Tripleplay, the club plans to offer all kinds of exclusive content for a variety of displays in the new stadium Wanda metropolitan, either Led in large format, Fan Plaza or inside televisions screens. Last may, the Atlético de Madrid and LG Electronics came to an agreement whereby the Metropolitan Wanda will feature the most advanced technological solutions for LG. The project, led by the professional area of LG Electronics España, LG Partner 360, take every corner of the new stadium professional screens, televisions and outdoor signage solutions. Both the number of screens and monitors that will be in the vanguard of its functionalities, Wanda Metropolitan will mean a qualitative leap in the use of technology to enhance the experience of viewers both in matches of football as in events that are held in their facilities.